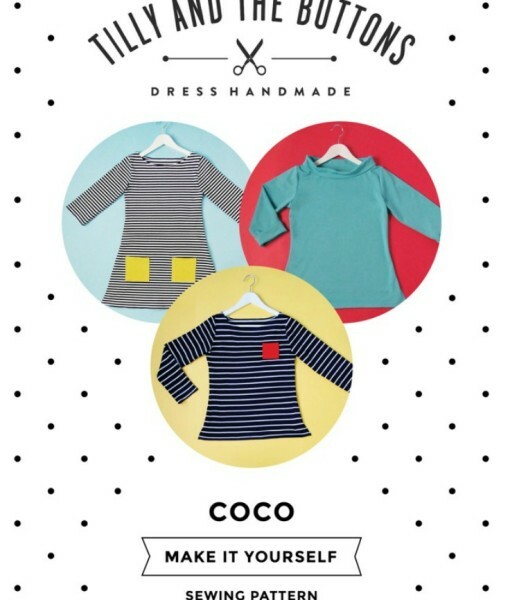 Mix style, comfort and an easy to follow pattern and put them all together to create your own iconic Coco dress or Breton top by Great British Sewing Bee contestant, Tilly Walnes of Tilly and the Buttons! 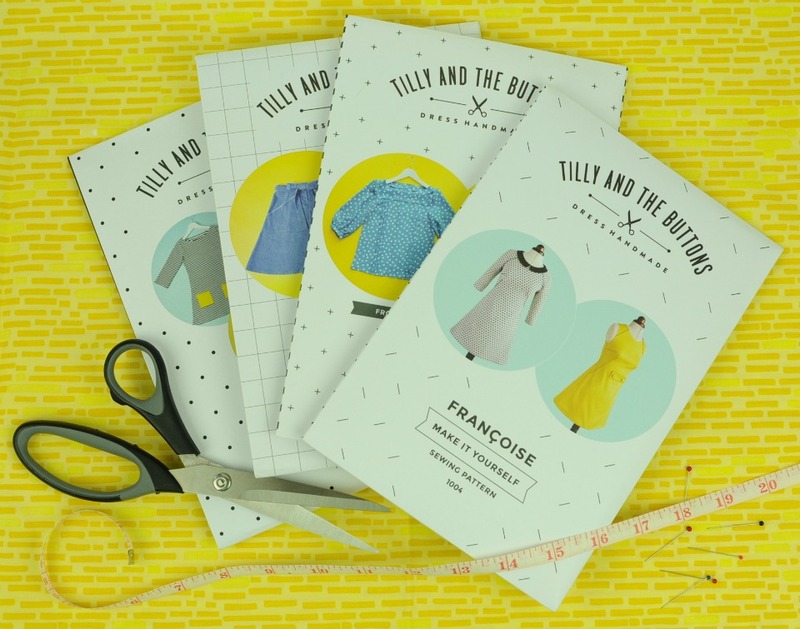 Intermediate and advanced sewists looking to make a casual, funky dress or top can have a go, too, using Tilly’s variations! 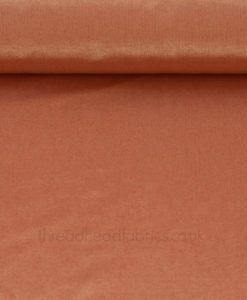 Tilly recommends medium weight knit fabric with very little stretch such as interlock knit, double knit or ponte di roma. 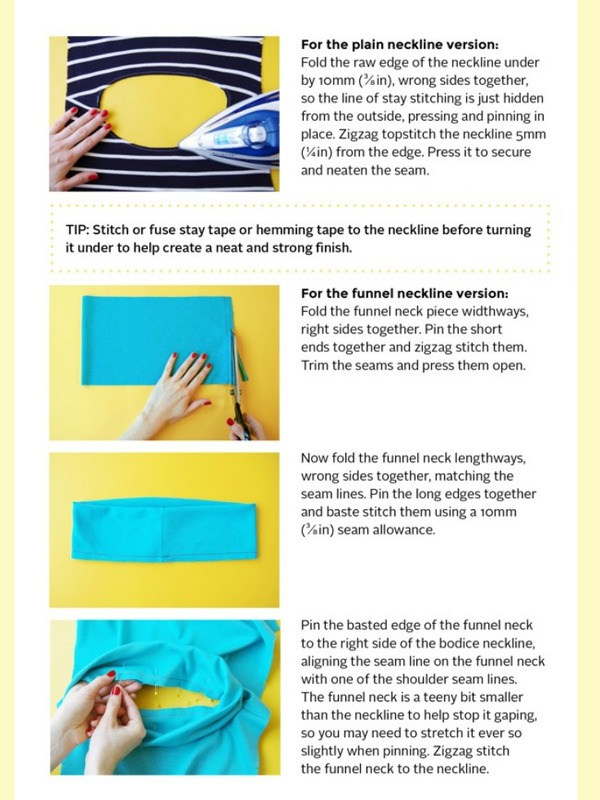 Be sure the fabric is not too stretchy or too fine. 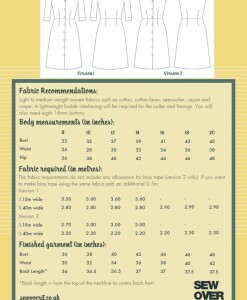 There are 8 sizes contained in one pattern. Oo la la Thread Heads!! This is the pattern that put Tilly and the Buttons on the map! 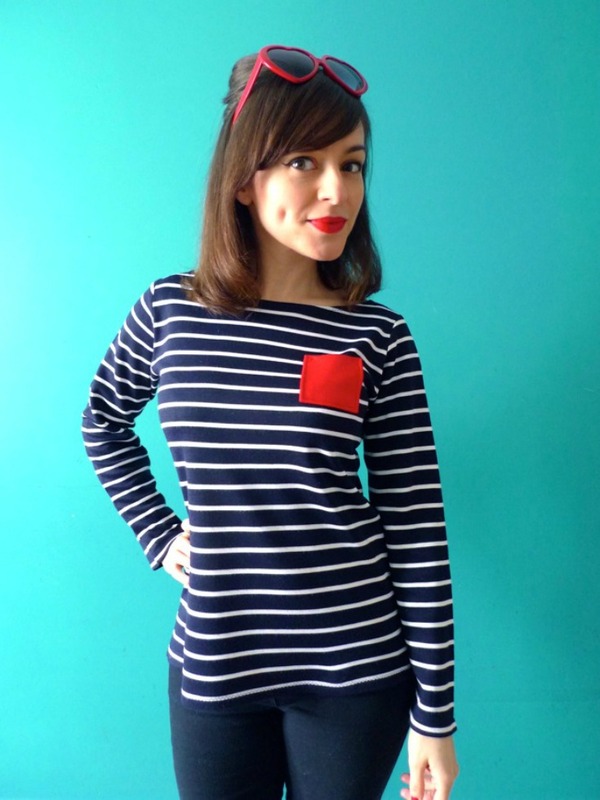 Reminiscent of Coco Chanel’s early design of her groundbreaking Breton top, the dresses and tops you can create from this pattern will have you strutting your stuff in a casual, but oh-so-stylish way! 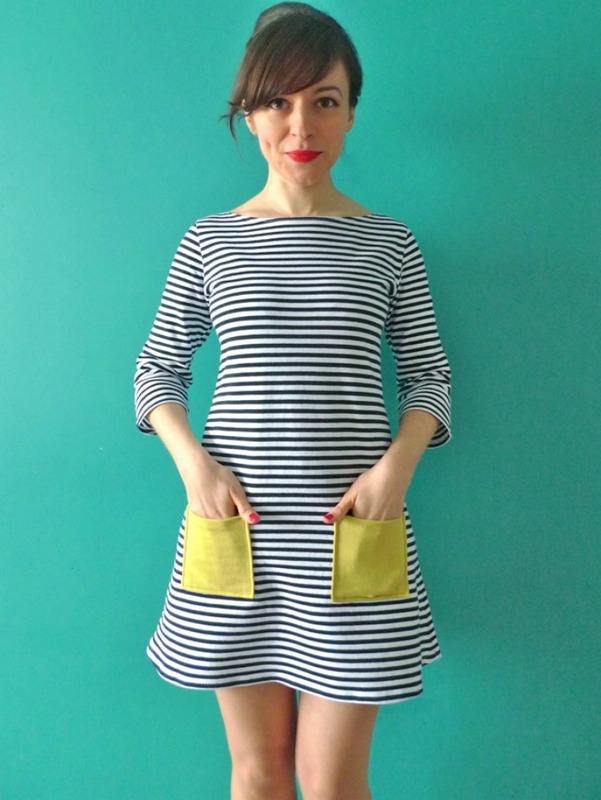 Talented Great British Sewing Bee contestant Tilly Walnes has designed this versatile, user-friendly pattern highlighting an appreciation for classic, retro style with modern updates. 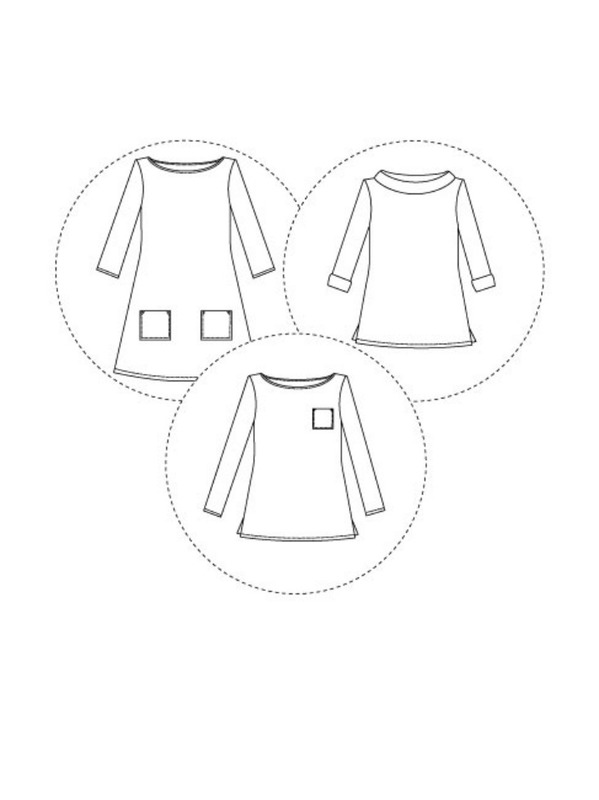 For the beginner to advanced beginner, this pattern offers an introduction to sewing knit fabrics with easy to follow instructions and photos for every step of the process. And yippee!! No zips or buttons!! 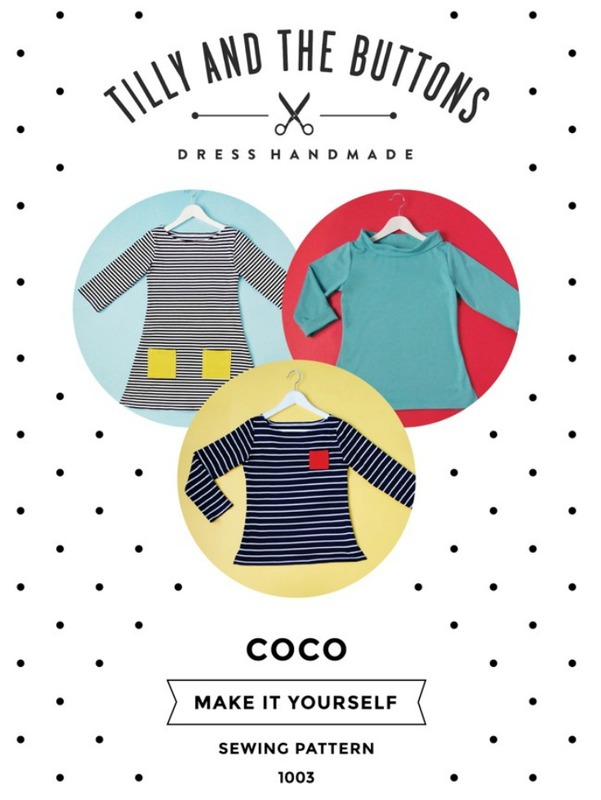 Create season-spanning Breton tops, retro funnel neck tops, and funky dresses with variations such as long sleeves, 3/4 length sleeves, rolled sleeves, patch pockets, side slits, boat neckline or funnel neckline – you could have a whole wardrobe of Cocos! 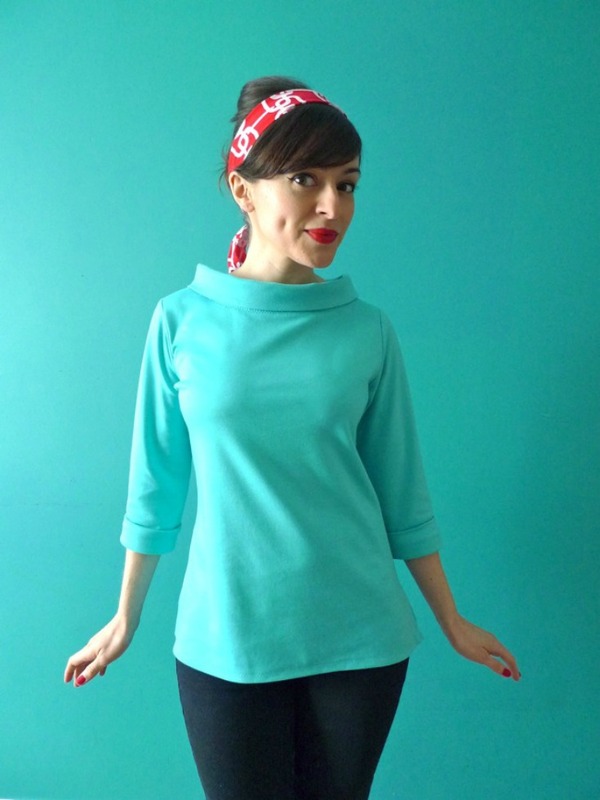 Channel your inner fashion icons such as Brigitte Bardot and Audrey Hepburn and stitch up some Coco masterpieces! You’ll be proudly saying ‘J’ai fait ça!’ – ‘I made that’ in no time! 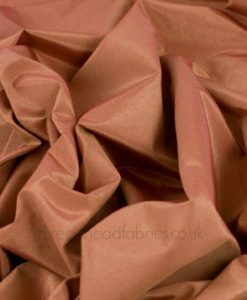 I really love this pattern and can’t wait to make it. 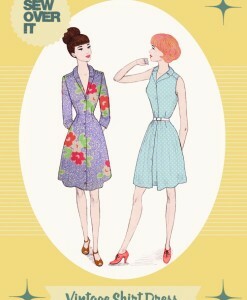 It is a quality pattern with an instruction booklet that has colour photos to guide you along. I can’t wait to buy more of Tilly’s patterns! !